Find out more about our System boilers, latest offers, free fixed price quote and price match guarantee. Contact us today. System boilers require the storage of hot water, however the main system elements are built into the boiler, making installation nice and quick. There is no need for a tank in the loft, a system boiler can be put almost anywhere in the home. A system boiler is also compatible with solar water heating systems. 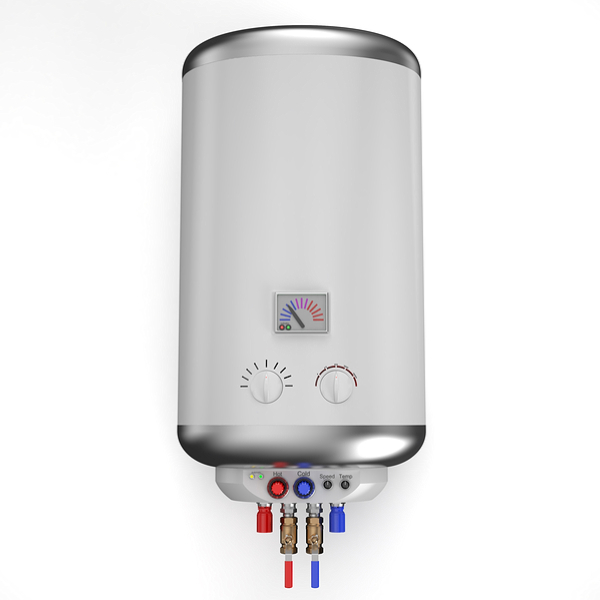 Why choose us for your replacement System boiler replacement? 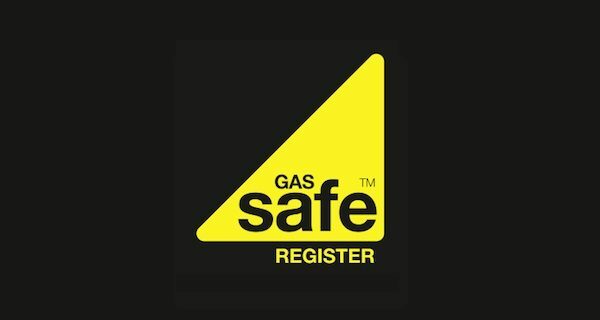 All of our engineers are trained in fitting System boilers and are fully compliant and are Gas Safe registered. 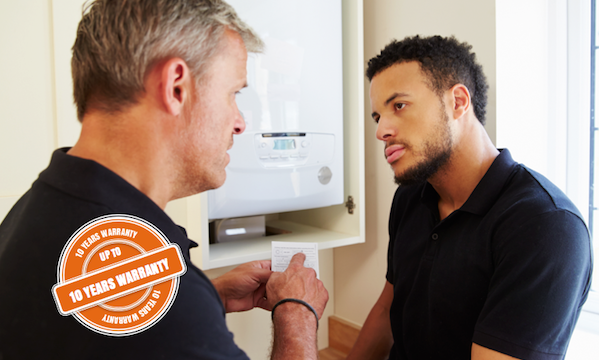 Many of our system boilers come with up to 10 years* warranty and we’ll cover your boiler installation for the first year. 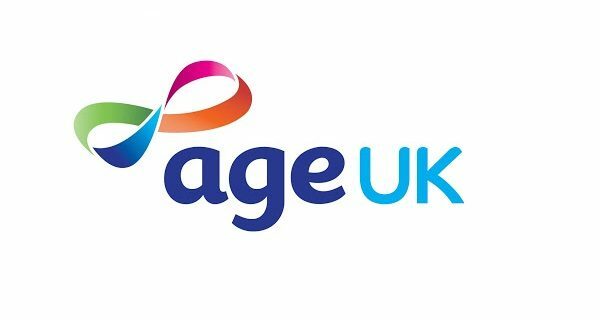 At UK Gas our engineers in Leicestershire & the East Midlands can make your life easier, providing quotes of an evening and installations on a weekend. 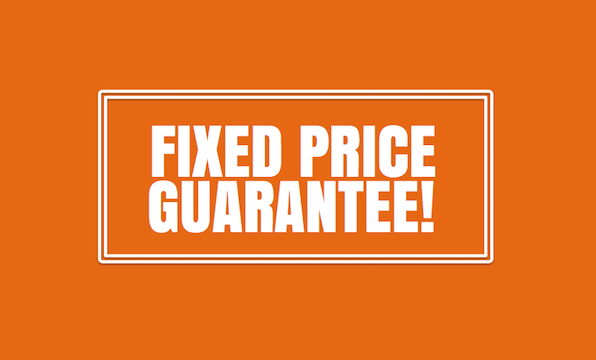 We’ll match any other like for like system boiler cost in Leicester and the East Midlands. Our system boiler quote will be the cost you pay whether you choose to have your boiler installed next week or next month. 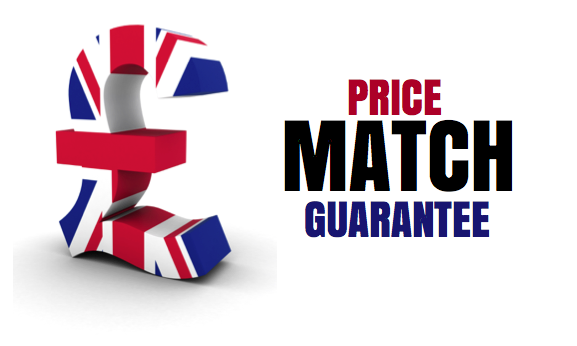 We’ll match any other like for like combi boiler cost in Leicestershire and the East Midlands.